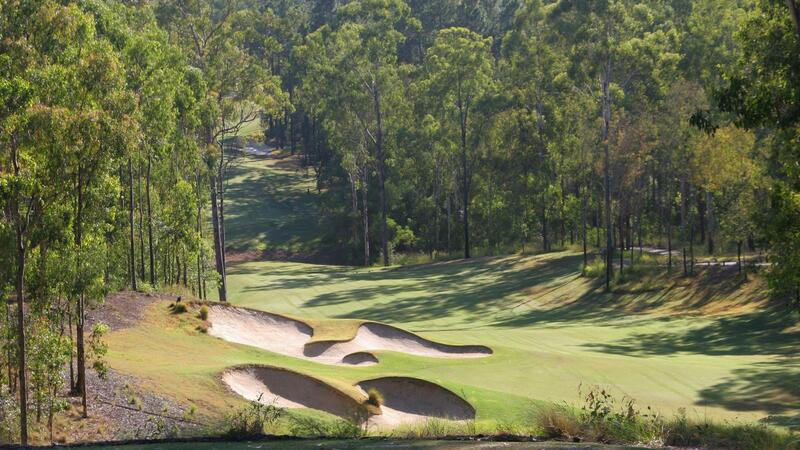 Located only 30 minutes from Brisbane's CBD, Brookwater Golf & Country Club is undeniably the most spectacular golf facility in Queensland. 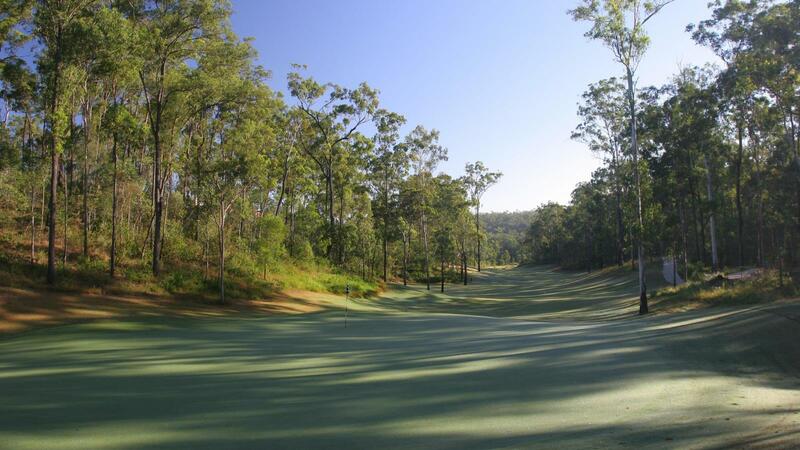 Designed by Greg Norman, the magnificent 6,505 metre par-72 course meanders its way through naturally undulating Australian bushland, with each fairway lined with towering eucalypts on either side. 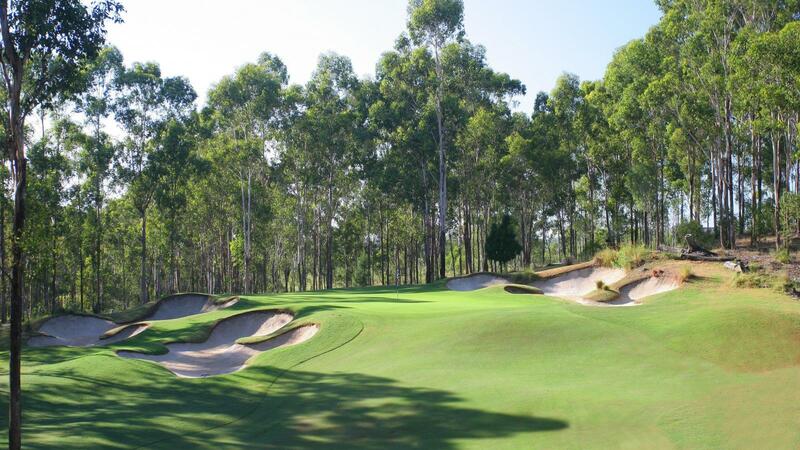 The layout uses Greg's signature bunkering, elevated tees and natural water carries to provide a golfing experience that is unique to the Australian golfing landscape. 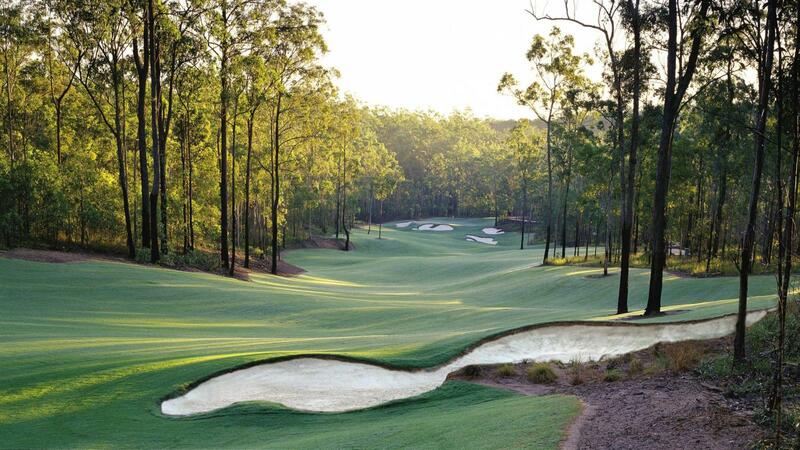 Brookwater Golf & Country Club is positioned as Queensland's premier golf course, ranking number one in the state following the release of Golf Australia magazine's best 50 courses. 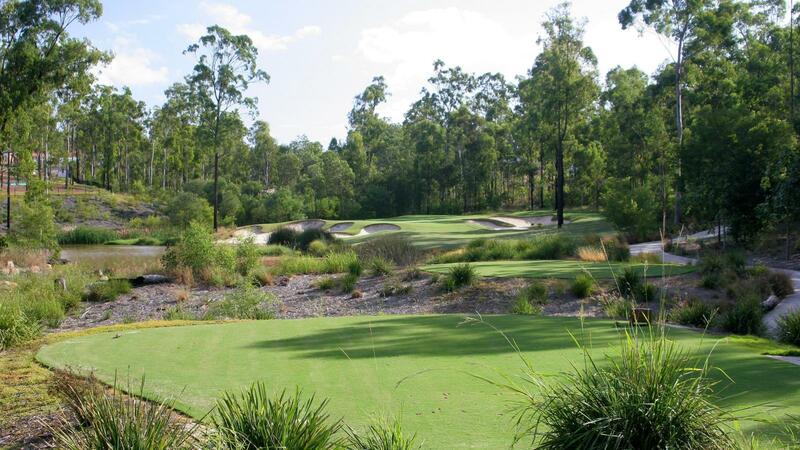 Brookwater Golf & Country Club is undeniably the most spectacular golf facility in Queensland set to challenge and delight golf enthusiasts of all levels. The club's award winning clubhouse is open and welcoming in true Australian character whilst making the most of the sun, breezes and views. The Clubhouse is home to Drift Restaurant, a 120 seat restaurant and Piano Lounge with a casual 50 seat terrace overlooking the 18th green of Queensland's premier golf course. 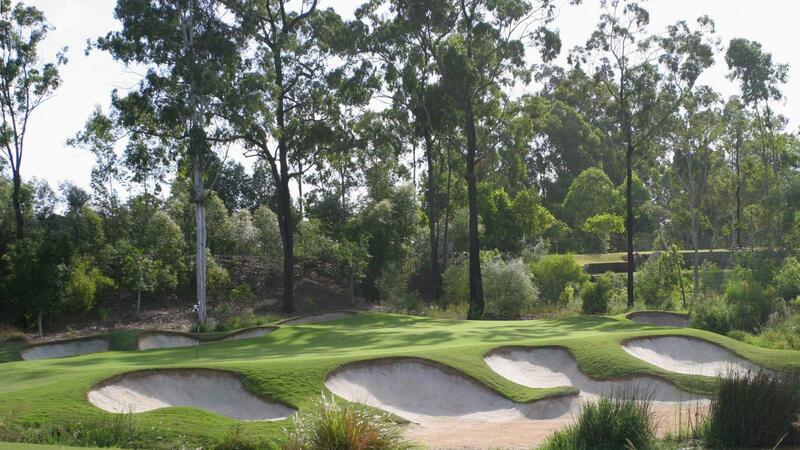 Brookwater has partnered with world-class coach Ian Triggs Golf Academy to enhance your golf playing experience.